MoJo Promotions produce a outstanding variety of personalised briefcase products, all created to be custom printed with your information. Briefcase Products provide a exceptional way to expose your logo. 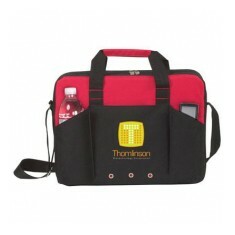 The value of personalised briefcase products is bound to ensure your marketing intents are met. Our collection includes - Tri Pocket Briefcases, Dispatch Bags, Ebony A4 Briefcase Portfolio and Urban Laptop Briefcases. All of our items can be personalized to suit your objectives, please contact us for more information. 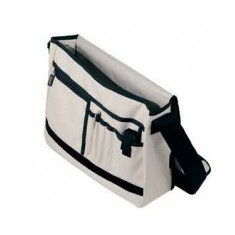 Our Custom Branded Dispatch Bag is the perfect over-the-shoulder bag for any t.. 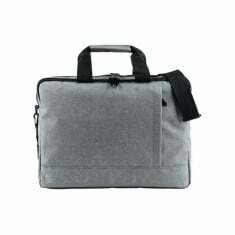 This smart briefcase bag is custom printed with your design and is supplied wi..
Padded interior & laptop sleeve. Reinforced carry handles. Detachable shoulder strap. 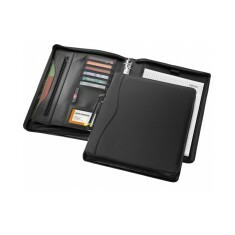 Upgrade your briefcase with our Ebony A4 Briefcase Portfolio. Comes complete ..